Join us tomorrow at 9AM to send George off to Nashville in style! 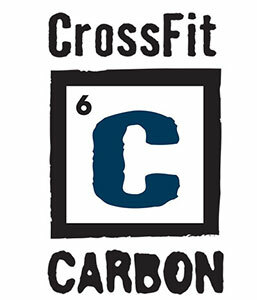 We will begin with a team/partner WOD and have a pot luck breakfast immediately after. Bring a dish or beverage of your choice or just the great attitude, humor, and camaraderie that makes the Carbon Crew so special. Let’s pool all of the Carbon Community’s positive energy and send it to Nashville with George!